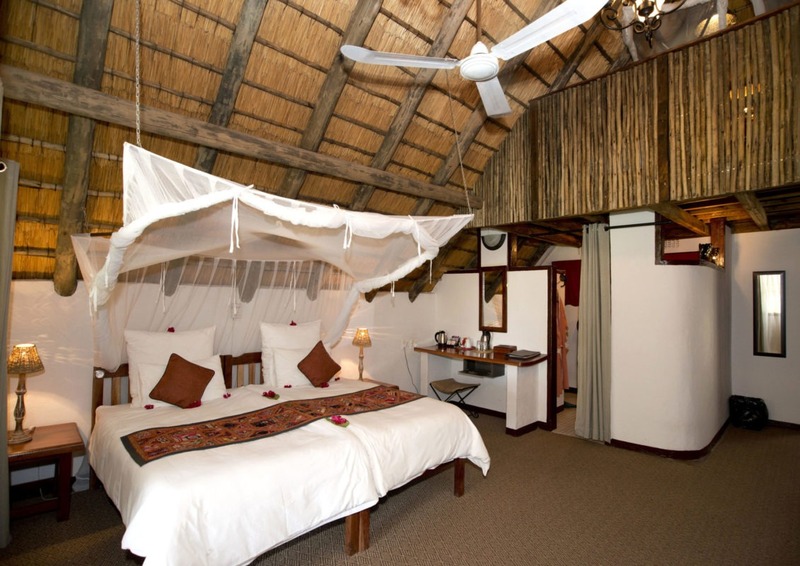 The Garden Lodge prides itself in having a smaller number of rooms, in an area where many of the hotels and lodges could have over a hundred. 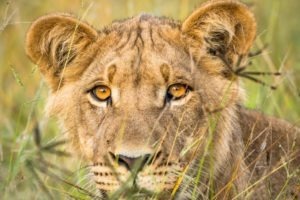 They can guarantee they will know you by name and not room number. 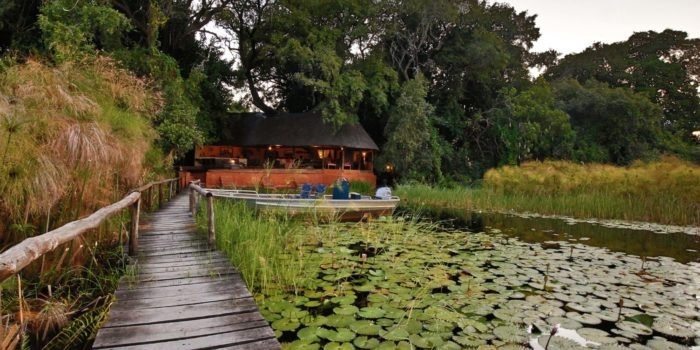 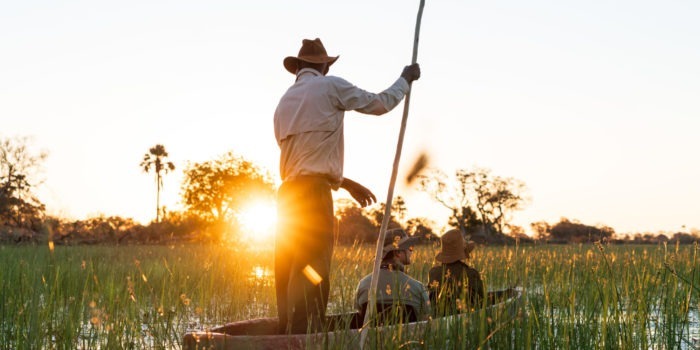 The four-star lodge is conveniently located in the middle of the town of Kasane with its own small section of river frontage where the jetty is situated. 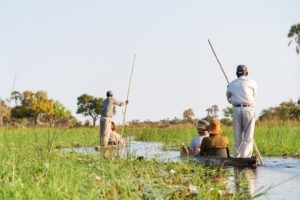 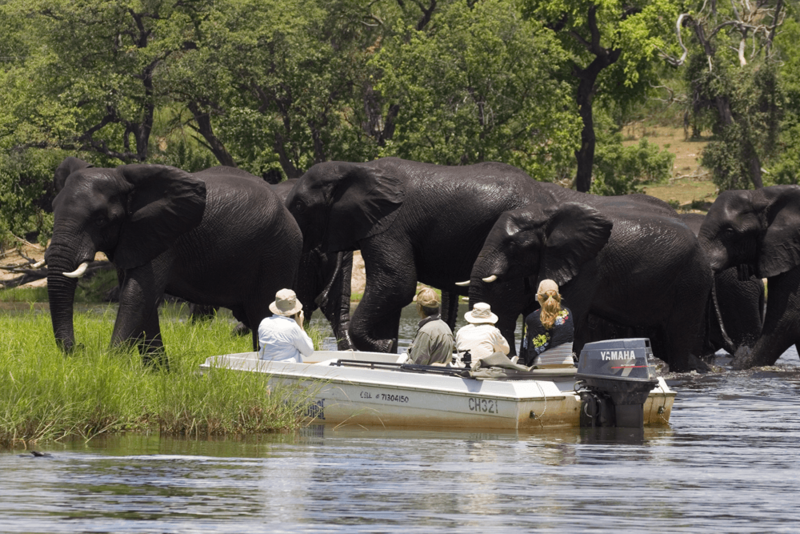 It is from here that only five minutes of boating sees you entering the Chobe National Park or only eight minutes of driving by game viewer. 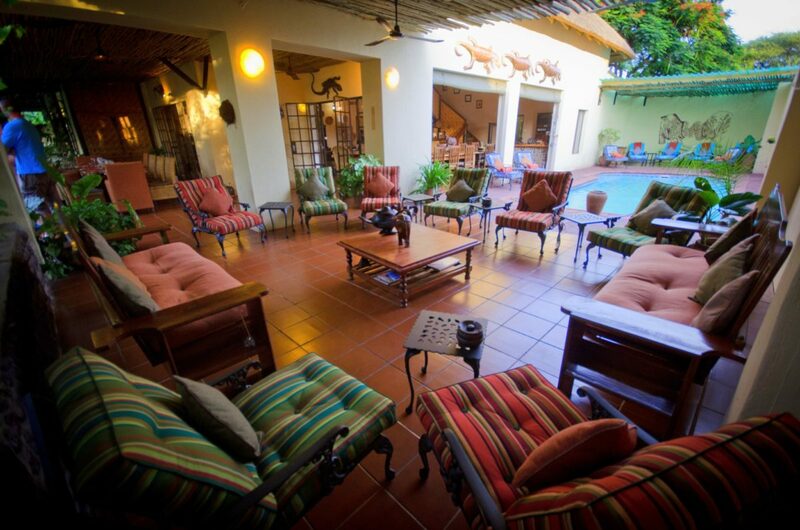 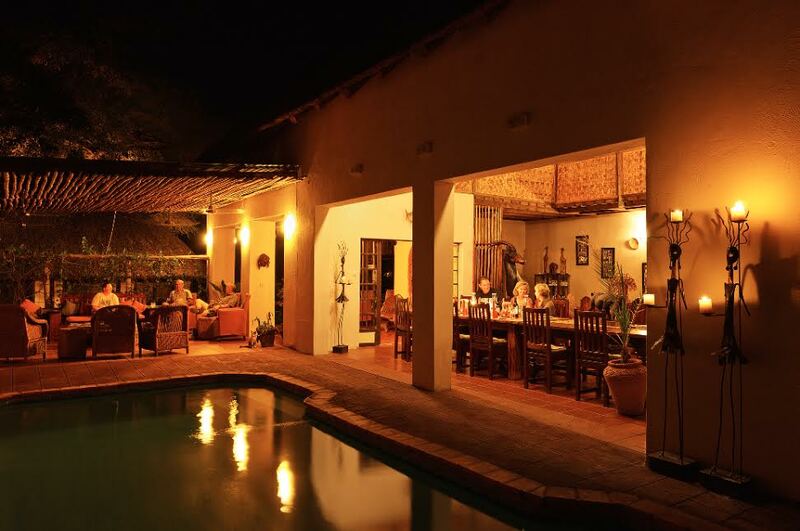 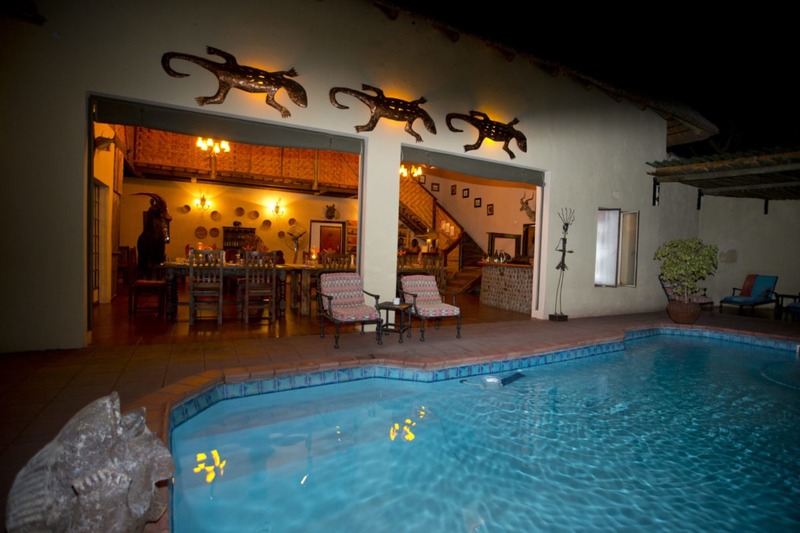 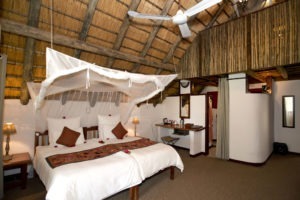 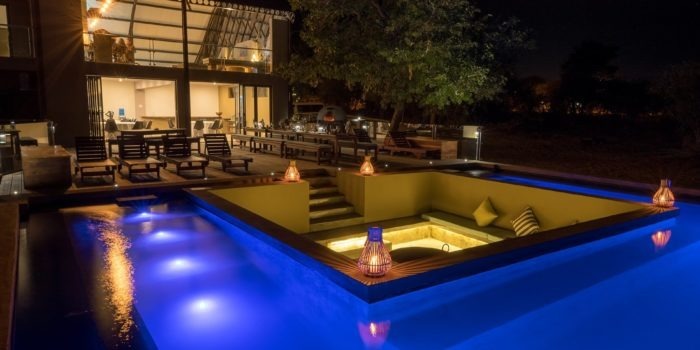 The intimate lodge has only a mere eight rooms making it one of the more private and peaceful lodges in the area. Each room has its own veranda with views onto the river, ensuite bathroom, coffee station, airconditioning and mosquito nets over the beds. There is a communal undercover dining area where meals are hosted and accompanied by the management staff who are filled with great stories and laughter. 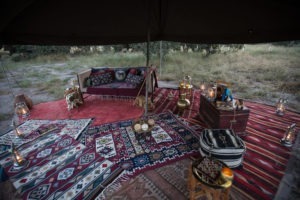 There is also an outside boma area in the garden where afternoon tea is served. 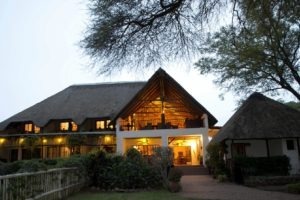 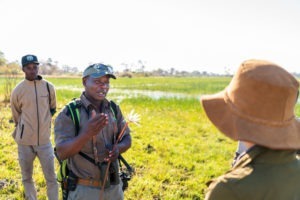 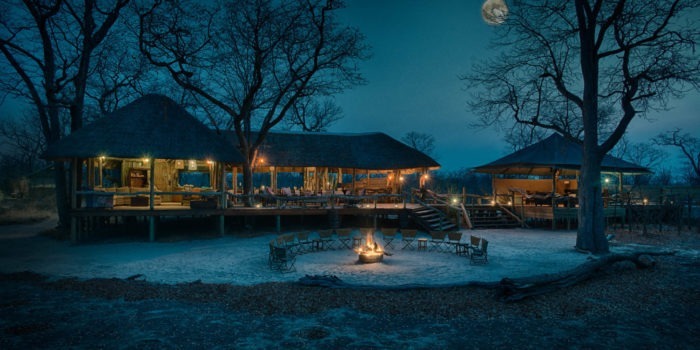 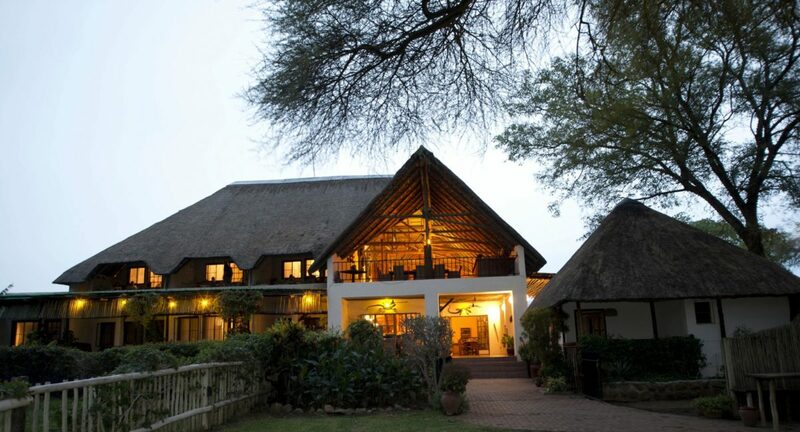 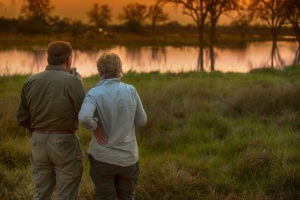 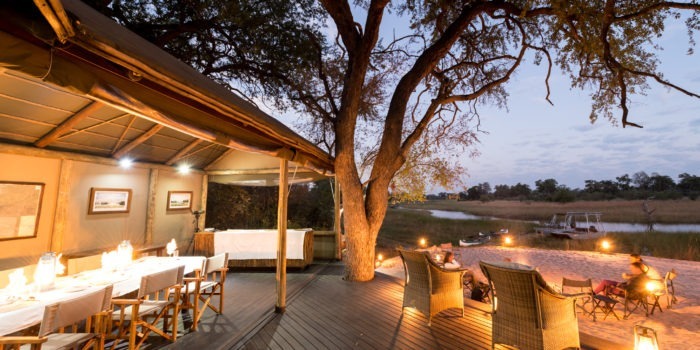 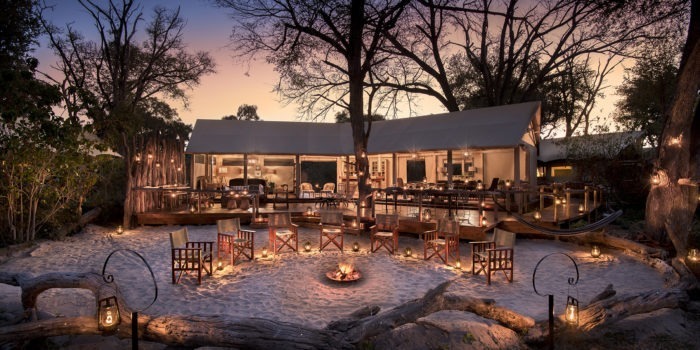 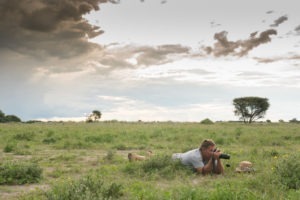 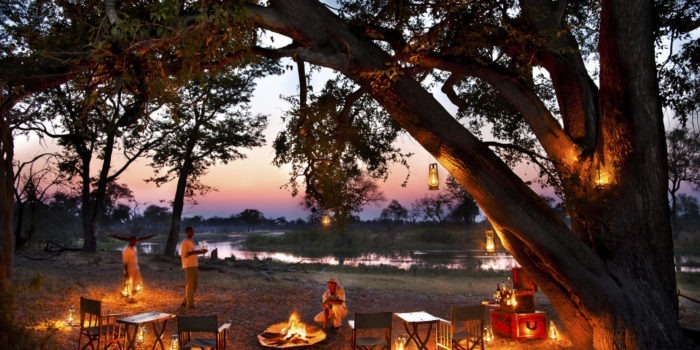 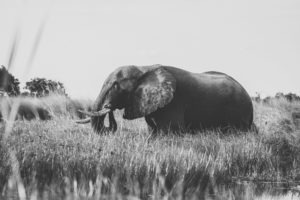 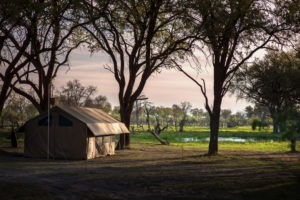 It is not uncommon to see some wildlife from the lodge such as warthogs, mongooses, monitor lizards and hippos at night. 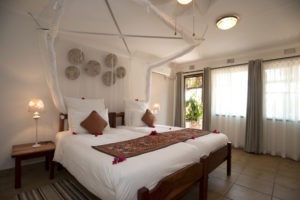 Small, boutique and intimate accommodation in Kasane. 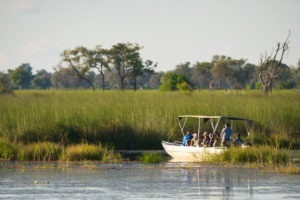 Private jetty and small boats for less crowded activities. 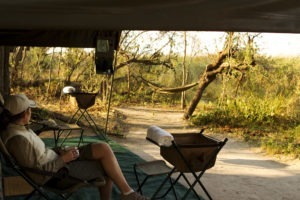 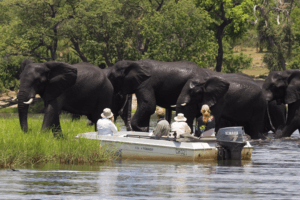 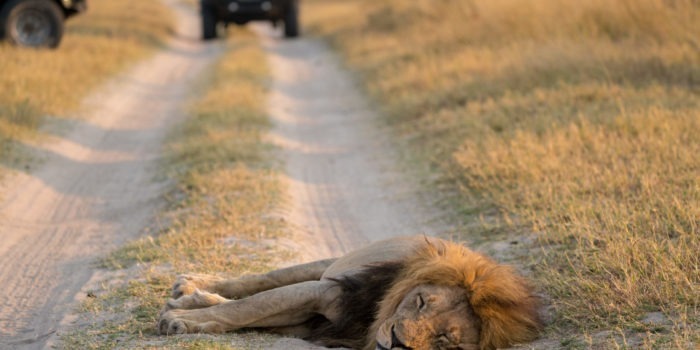 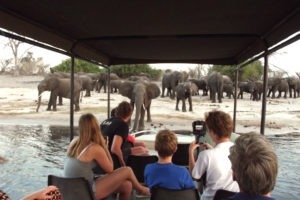 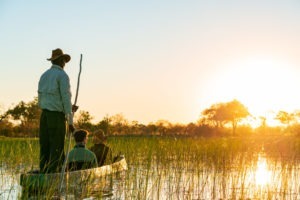 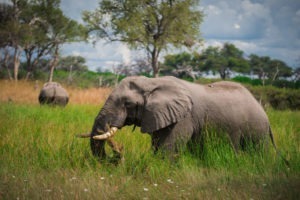 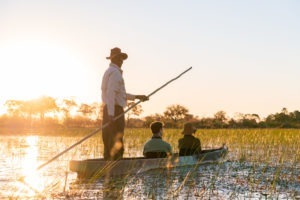 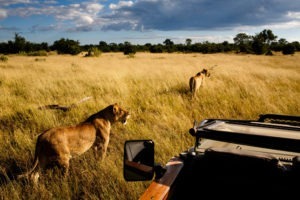 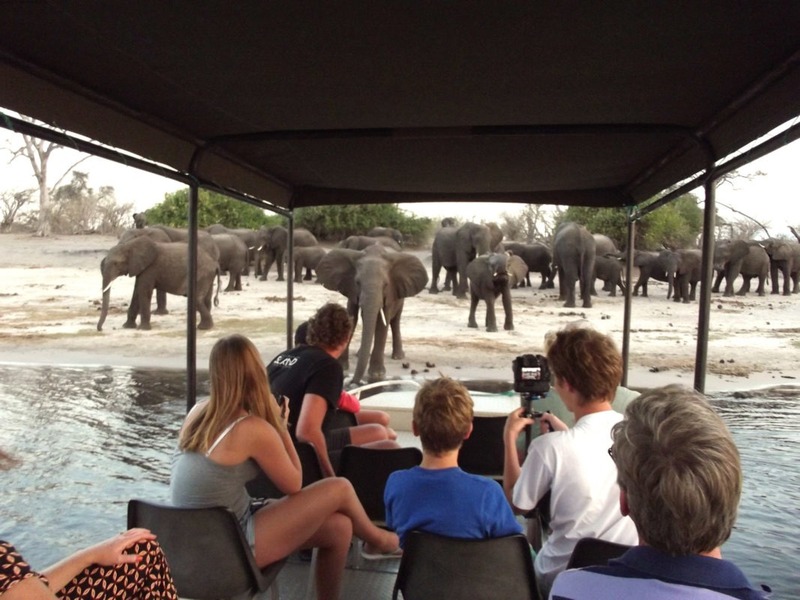 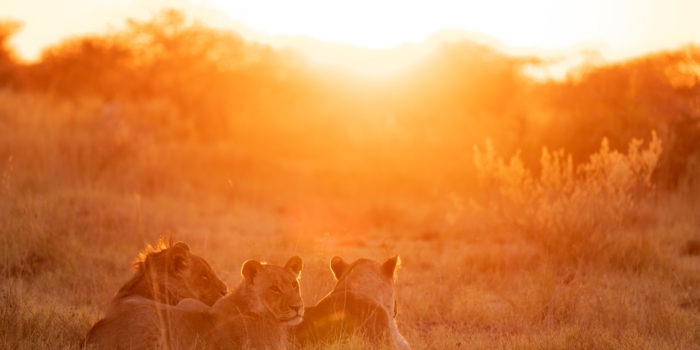 Only eight minutes from Chobe National Park by car for game drives.